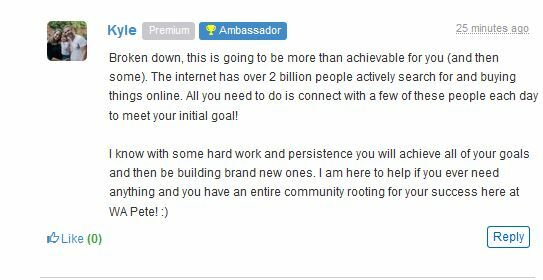 Today I wanted to talk about how important support and community is to a successful online business. Whether you are just starting out or if you have been in business for a long time, having a network of support and mentors is incredibly vital. It is often overlooked, as we sometimes like to “do it ourselves.” This is a good attitude to have at times, however there are times when the expertise of others can be extremely helpful and actually propel your success much faster than if you just relied on your own knowledge. When we were young, we relied on our parents or teachers support and expertise in areas that we were not familiar with. This is how we learn. They had been through similar situations and had answers or advice to help us through, right? If nothing else, their opinions gave us something to ponder and allowed us a better chance at making an informed decision. As a child or teenager, I’m sure most of us didn’t really appreciate that advice, but as we are older now most of us know that tapping into other people’s knowledge provides a wealth of information that we might not otherwise have. 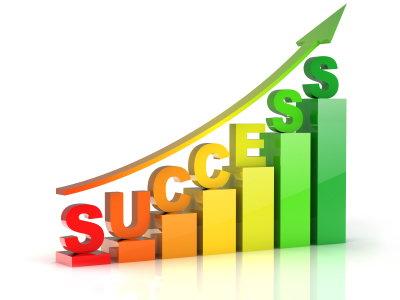 In the area of affiliate marketing and internet business, the experts would be those who have already gained success and therefore have already been through some failures. Failures happen to everyone, that’s how we learn to avoid them in the future. Experts can shed a lot of light on paths or avenues that just don’t work or should be avoided. 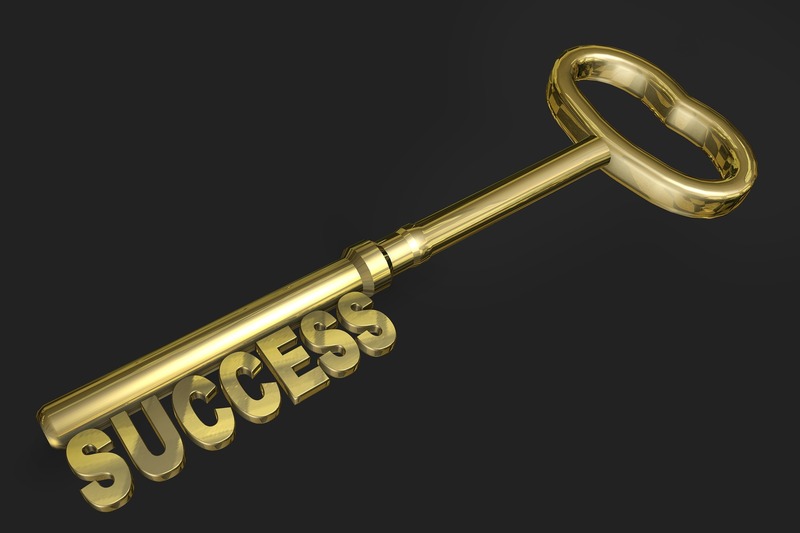 They can also share with you what does work and the best way to achieve the success you are looking for. 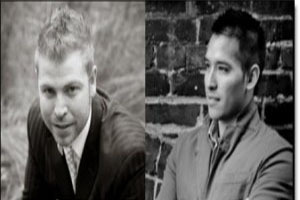 My “experts” or mentors are 2 people who have taught me almost everything I know about making money online. 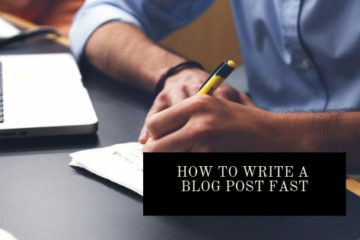 From how to build a content rich website to how to drive traffic and earn income, Kyle and Carson from Wealthy Affiliate have been instrumental in giving me not only the tools to be successful but also the encouragement, advice, and genuine help that has made my business soar. 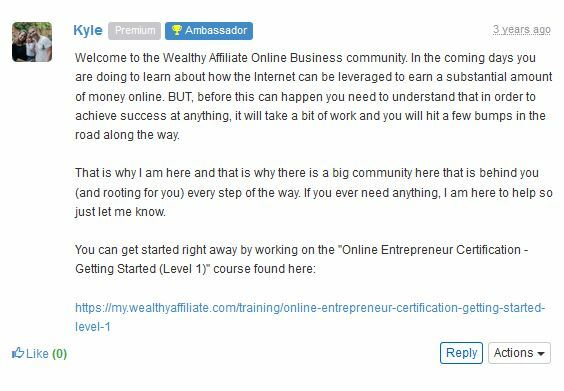 The community at Wealthy Affiliate has also contributed enormously to my success. There have been times when I was stuck and didn’t have a clue what the best next step should be. So I looked within the posts of the community and within about 10 minutes, I found my answer. Everyone is more than happy to help and I’ve received a lot of good advice and made new friends in the process. The beauty is that they want others to be just as successful as they are and they know that others helped them when they needed it. As I mentioned before, I’ve found myself in need of advice or clarification at times, and the community has always provided answers and opinions that have helped me move forward. It’s easy to see how others are helping others when you read through the questions that members post. For instance, below is a question that was asked by one of the members… followed by a few of the answers that other members gave. To see all the answers to this question click here. 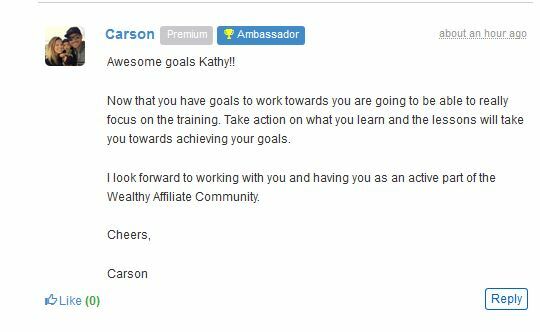 Kyle and Carson (the founders of Wealthy Affiliate) even offer advice and welcome any questions. They are also extremely encouraging which is awesome. Here’s a few examples. 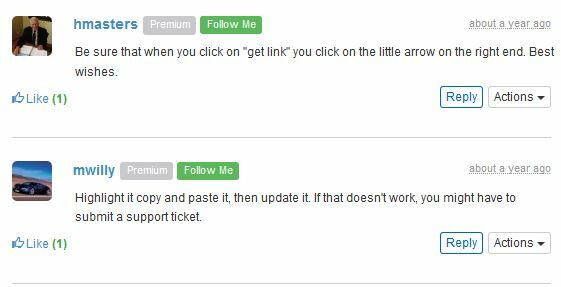 Where can you find this type of support? 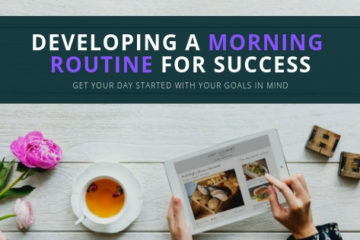 Well, as I’ve already said, I personally found an incredible amount of support that is mostly responsible for my success today at Wealthy Affiliate. I joined for FREE over 3 years ago and I’ve learned more than I thought possible. After only 7 days of seeing how much training and tools and community support there was, I upgraded to Premium and the door to so much more opened immediately. I love helping people and I want others to have the same success I’ve had. That is why, if you sign up under me, I will personally mentor you and give you the help and advice that you need. And if there’s something that I can’t answer, the community and Kyle and Carson are there to help too. I have yet to find a better program and community combined. I can honestly say that joining this training program changed my life. I was floundering online and had no real direction. I knew I wanted to be my own boss and make real money, but until I found Wealthy Affiliate, I was just bouncing around from one scam to another. If you have found this blog post, then maybe this is the answer for you…. 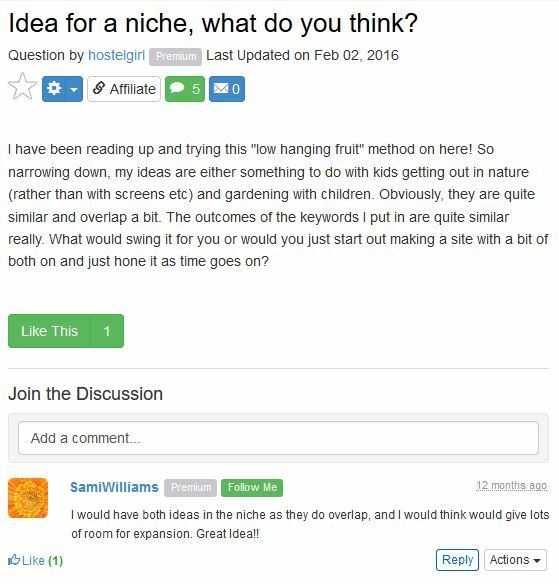 the same way that a blog post I ran across 3 years ago was the answer for me! What’s even better… you can sign up for FREE and check it out for yourself.